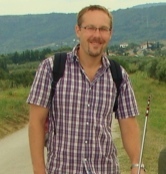 Local Private Tour Guide | Nürnberg, Germany | Jason E.
Hello, my name is Jason and the condensed story is that I grew up in the middle of the US (central Illinois), studied history and married a German. My first trip to Europe was in 1997. I spent three years teaching in the US and finished my M. A. in History before returning to Germany. 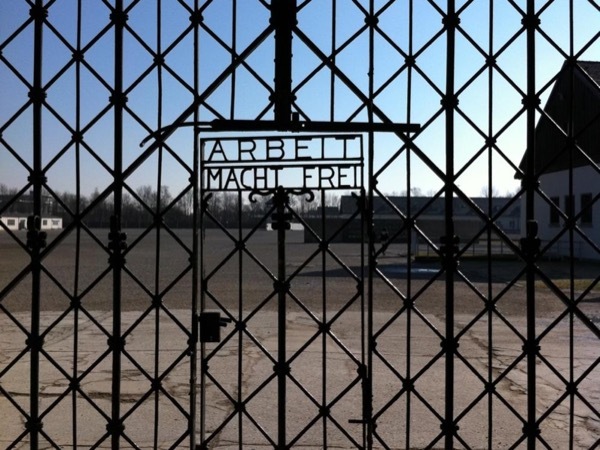 I started working as an English-language tour guide about 10 years ago for companies in Munich as well as directly for the Dachau Concentration Camp Memorial site. 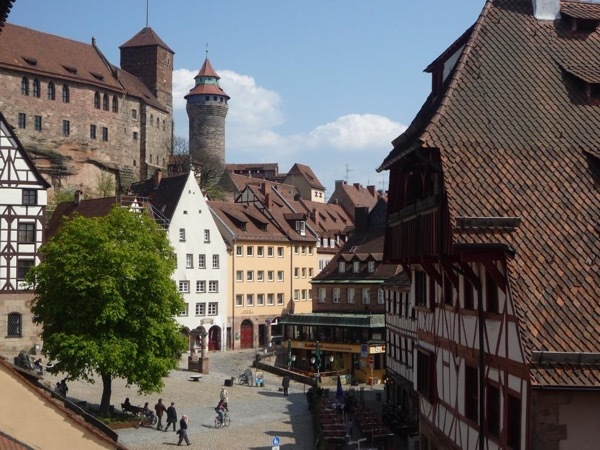 My wife is originally from the Nuremberg area and I explored the city in my free time on our holidays and weekends there. The more I got to know the city the better I liked it. 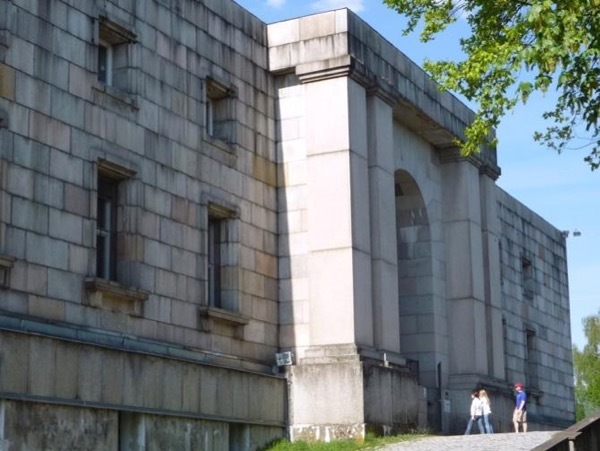 Although the Third Reich sites and courthouse are the initial draw for some people, the city has a thousand years of fascinating history, fantastic architecture, welcoming people and a bit of an independent streak that I could identify with. I'd be happy to help you explore these places with a walking tour. Please note that I do not offer driving tours.